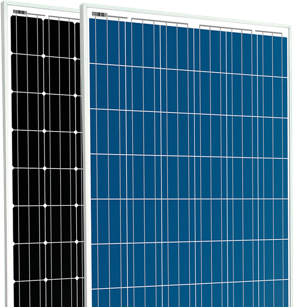 Lubi Solar Division took its first step towards solar in 2010, specializing in crystalline silicon photovoltaic panel/modules. It operates 150MW state-of-the-art fully automated production facilities produce the highest quality standards in the industry. We utilize the highest-quality materials, sourced through our global supply chains, to ensure that our solar modules will generate value for decades to come.